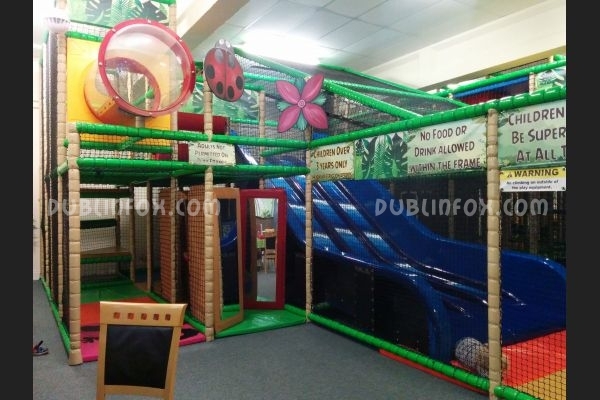 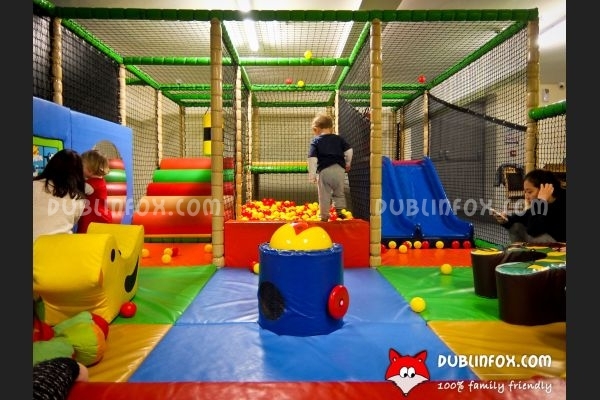 Kidspace is one of the newest playcentres in Dublin, located in Rathfarnham. 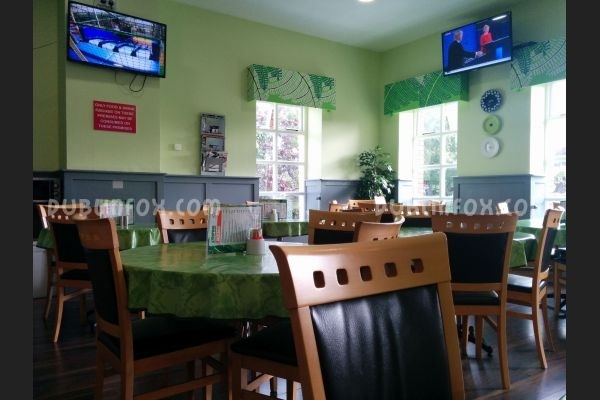 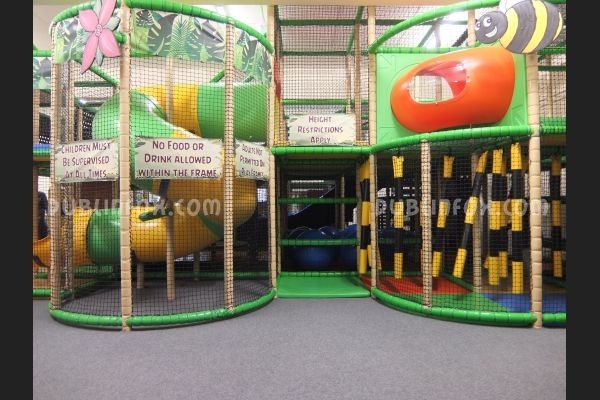 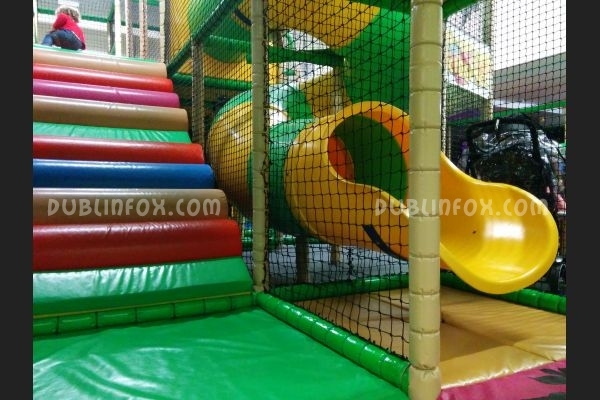 It consists of two separate play areas, the baby / toddler section and the usual large play frame for kids over 3. 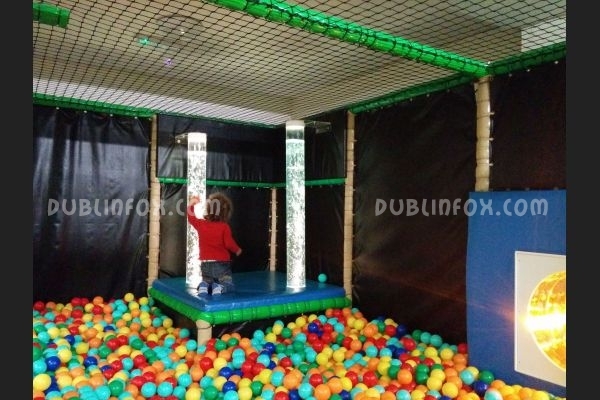 Kidspace is the first playcentre in Dublin that has a so-called Sensory Town: it is a small area featuring bubble light tubes and a light funnel. 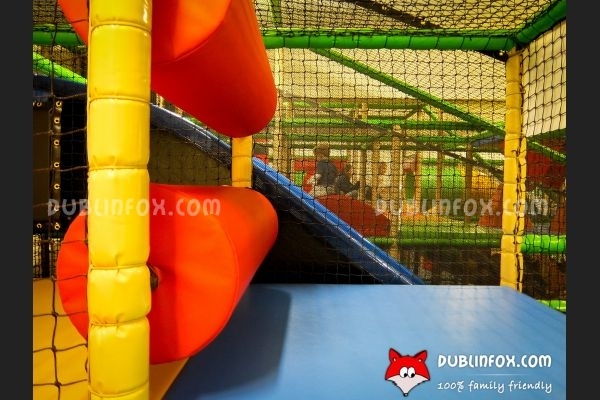 Note that the playcentre is closed on Mondays, but it is open from Tuesday to Sunday and in the summer, too. 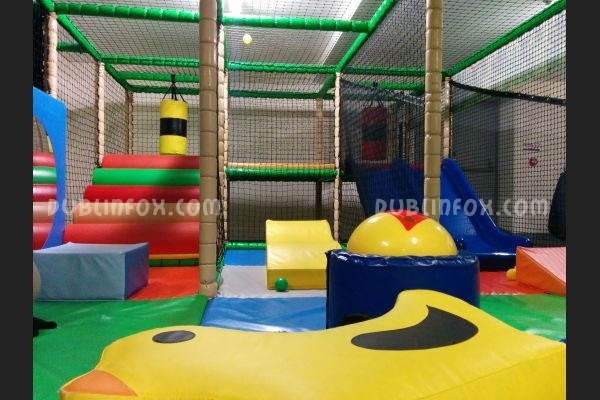 On weekdays, during term time it offers different fun and educational classes for kids visiting the place. 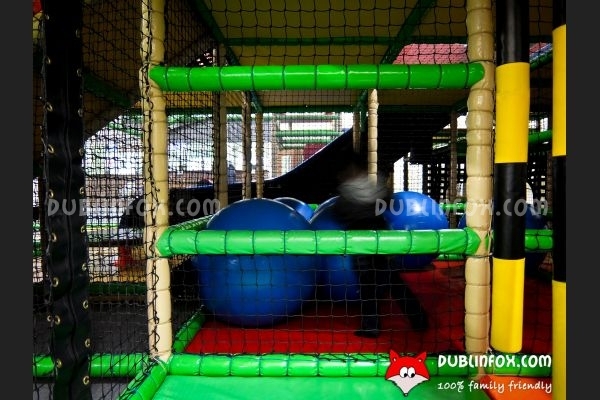 Unfortunately, if you arrive late, finding a parking slot is not an easy matter. 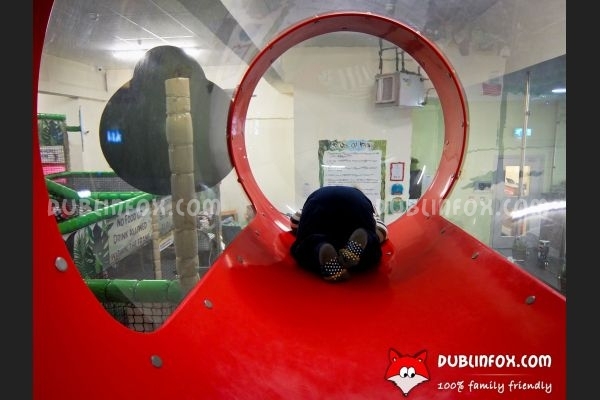 Click here to open Kidspace's website in a new window.